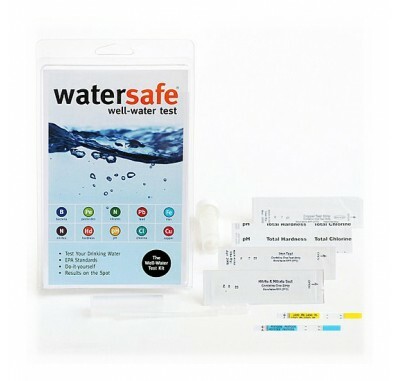 The WaterSafe WS-425W is a one time use do-it-yourself water test kit that allows you to check your drinking water for ten common contaminants: Bacteria, Lead, Pesticides, Copper, Iron, Nitrates, Nitrites, Chlorine, pH, and Hardness. Watersafe test kits are accurate, easy-to-use and produce reliable results. 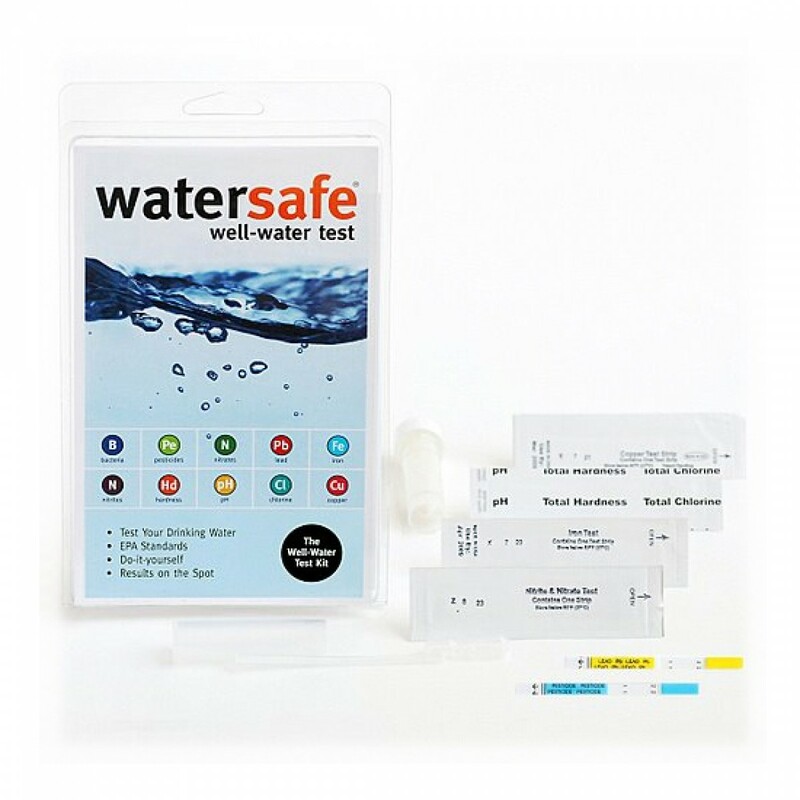 The Watersafe WS-425W Water Test Kits contain everything you will need to find out simply and accurately if your water contains unsafe or undesirable levels of one or more of 10 common contaminants. Follow the instructions carefully and compare results to the desired values under the Contaminants tab. Drinking water which tests outside the desired values may be dangerous to your health. WaterSafe WS-425W Water Test Kit Contents: One Bacteria Test Vial. One Lead/Pesticide Test Packet. One Nitrate/Nitrite Test Packet. One pH/Hardness/Chlorine Test Packet. One Copper Test Packet. One Iron Test Packet.